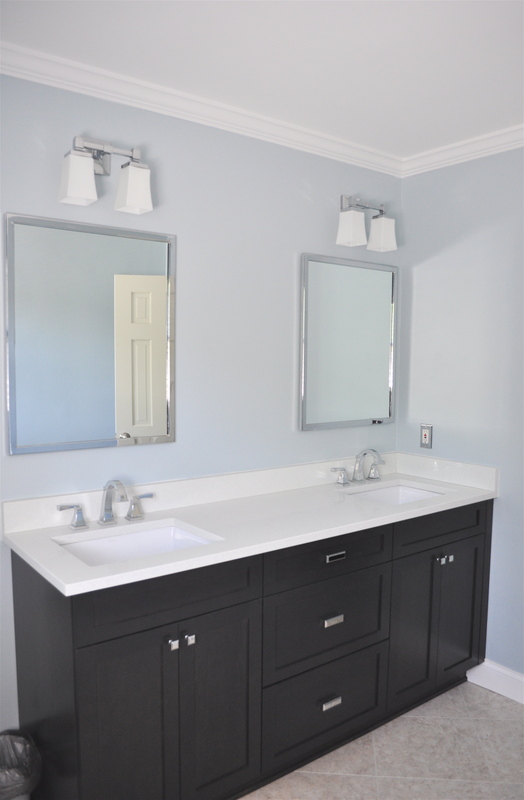 Don’t you love the color contrasts of the vanities and countertops in these? 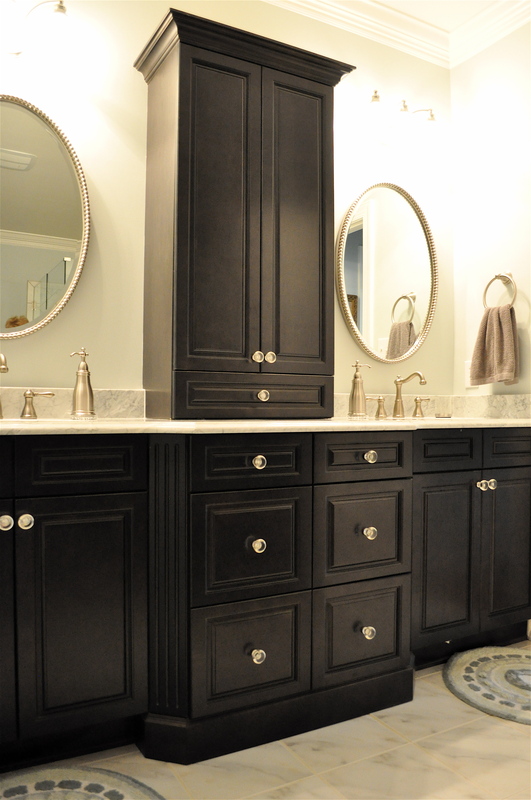 And check out all the storage and warm color tones in this beautiful bathroom! 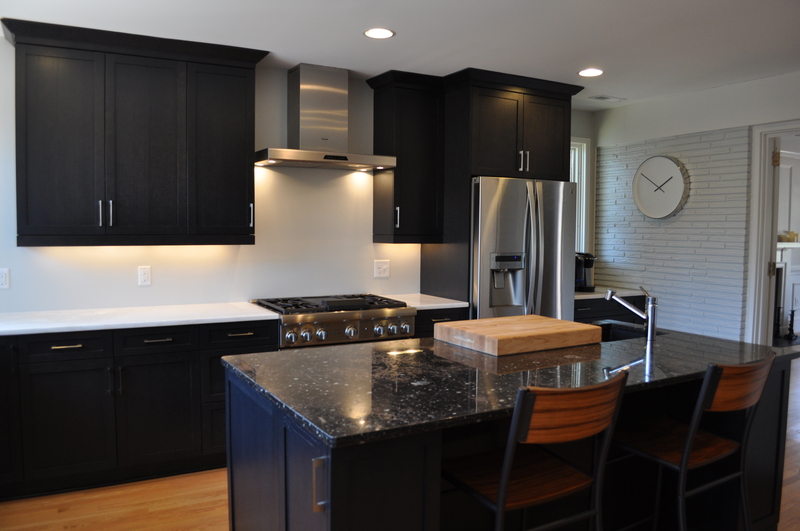 Quick sampling of completed kitchen projects that we have recently had the opportunity to photograph! 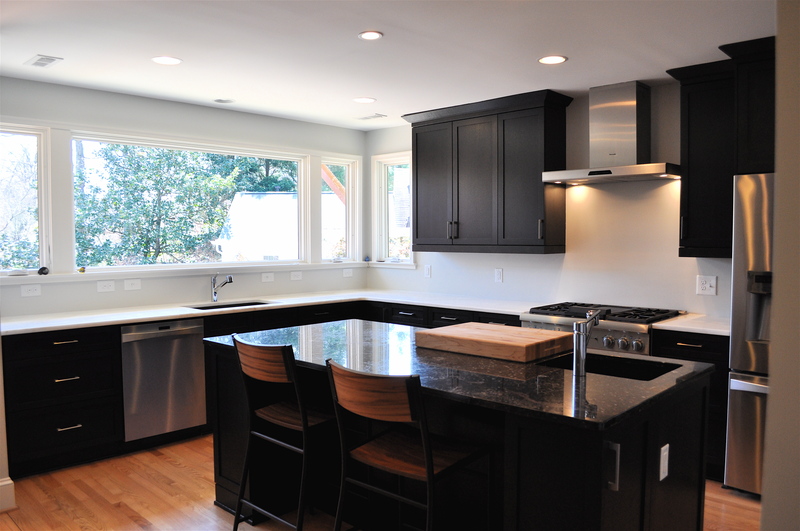 Selecting a kitchen sink is a big deal! 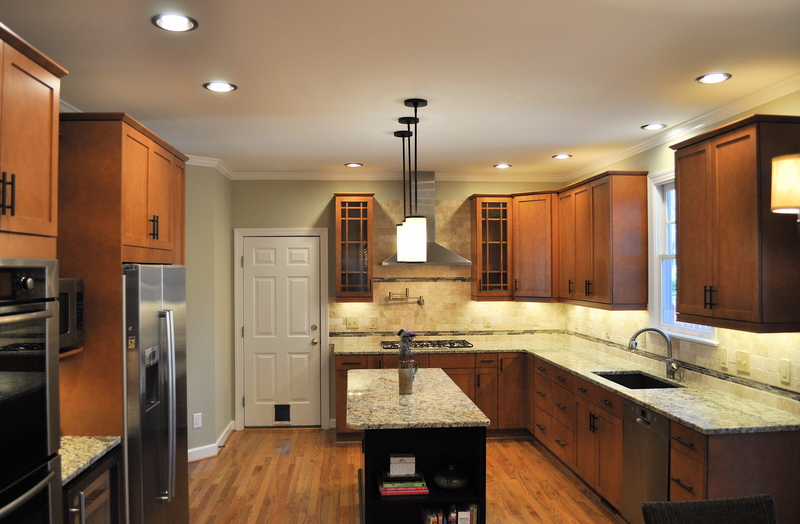 The sink has always been the icon of the kitchen, and a very hard worker. Even though must of us aren’t standing at the sink for hours washing dishes anymore, a lot goes on at the sink… it can multi-task from meal prep to baby bath in minutes! 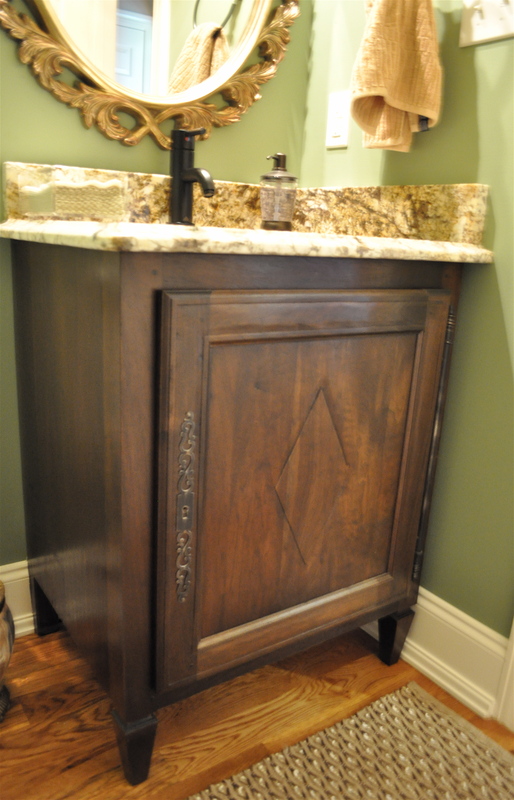 Farm sinks- also called farmhouse sinks or apron-front sinks- are a popular choice with timeless appeal. 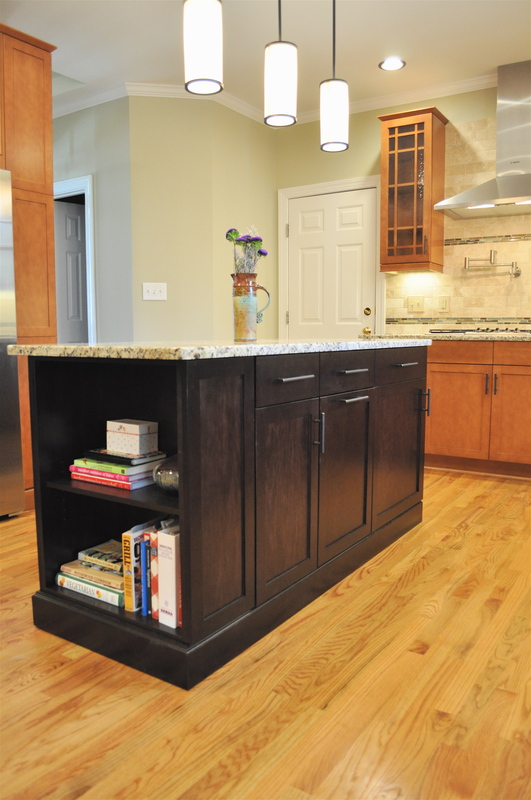 They are also surprisingly versatile and can fit into a wide variety of design styles and budgets. 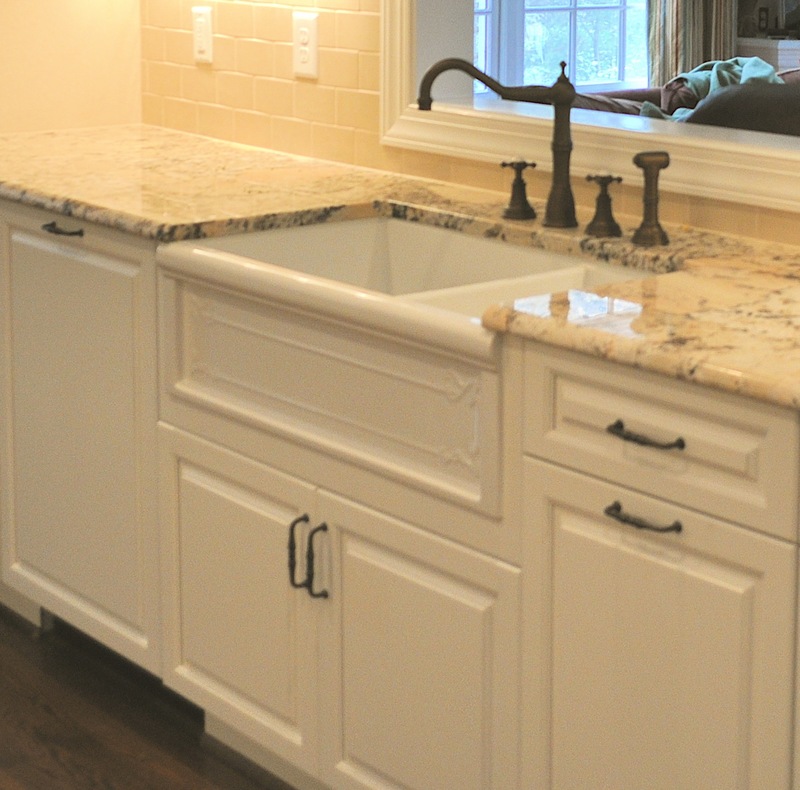 The classic white farm sink is often made of a material called fireclay. 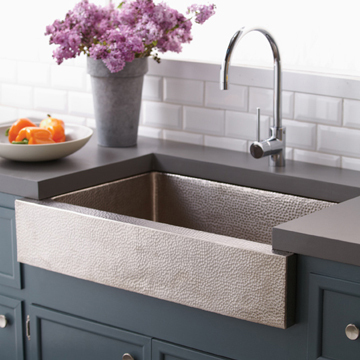 Fireclay sinks are made from a unique clay fired at extremely high temperatures, and they are known for their strength and durability. Scratch resistant and beautiful makes for a great combination. 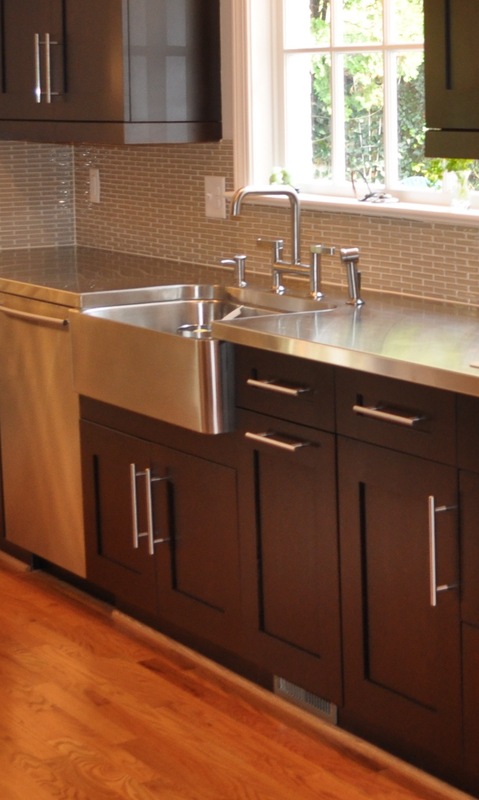 Stainless steel is another option for a farm sink, and can transition the classically traditional look into a contemporary feel. 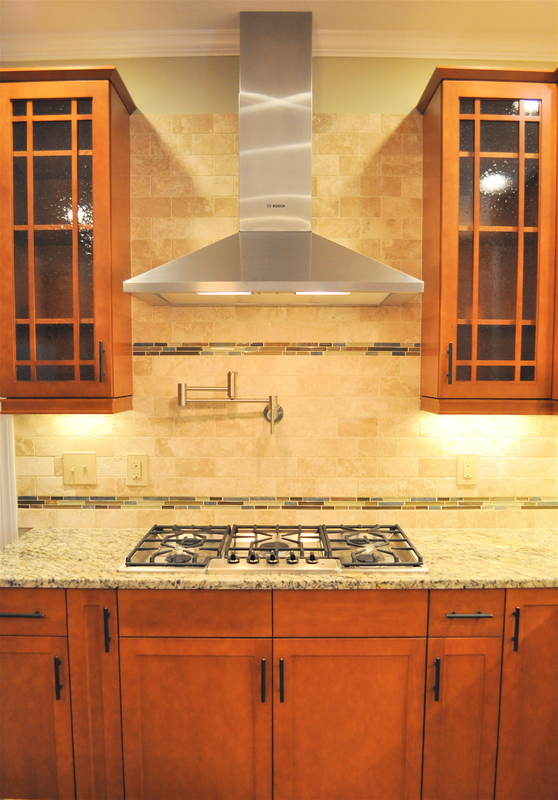 Stainless steel in general is a popular material choice for kitchen sinks, as it is functional, appealing, and creates a clean look to match stainless steel appliances. Other materials used for farm sinks include enameled cast iron, copper (see brushed nickel copper sink below), and bamboo.